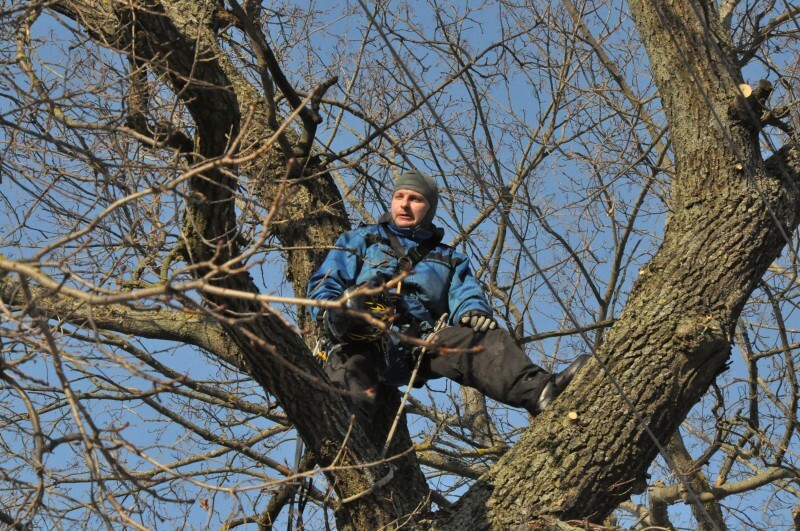 Arboristika - a job for professionals. 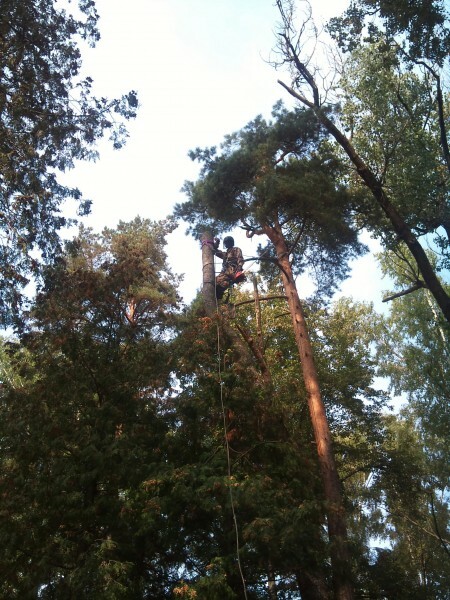 All the activities of our company to work with wood can be called in one word - arboristika. This concept includes kronirovanie, treatment, cut down a tree and felling of trees. 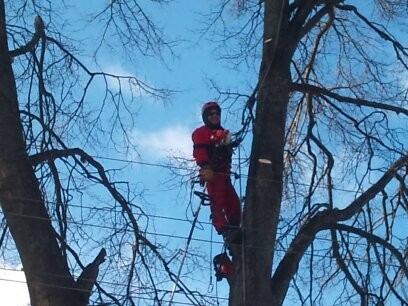 Arboristika is a professional high-risk industry, it is strongly advised not to try to do this work yourself. Remember, no matter how simple they may seem to work, or cut down a tree for pruning, they are dangerous. 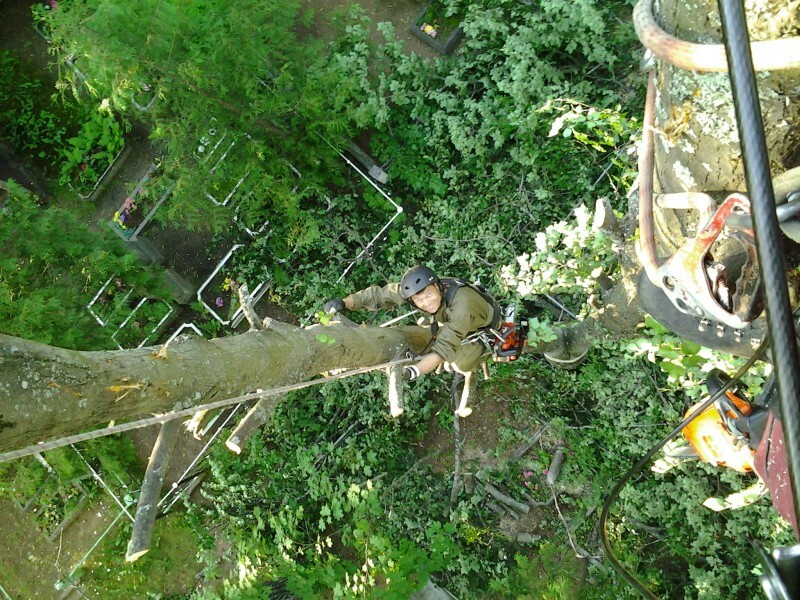 Do not push the tragedy - trust us to work on arboristike and you will get professional results without any loss. 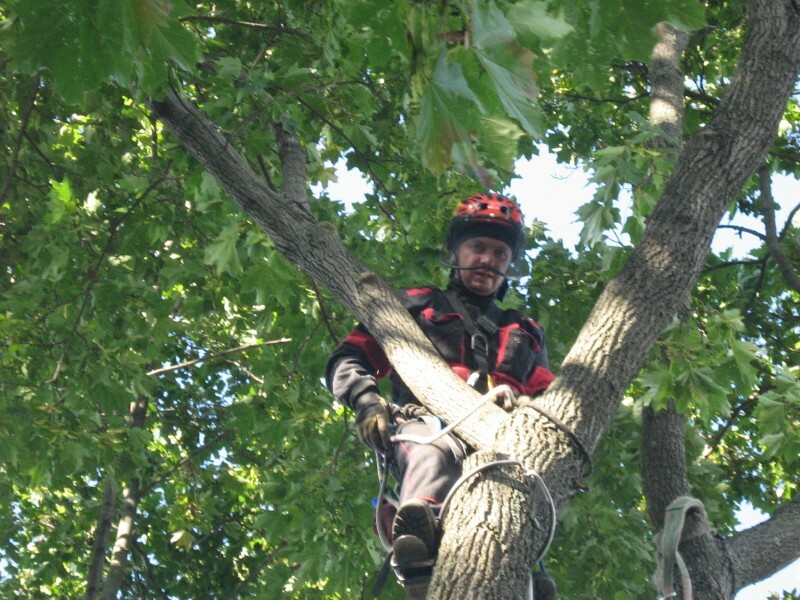 Believe me, your safety and health of your trees are much more expensive than the prices for our services, and timely work necessary to counteract traumatic situations, especially when the site are rotten, inclined or Undercut trees. 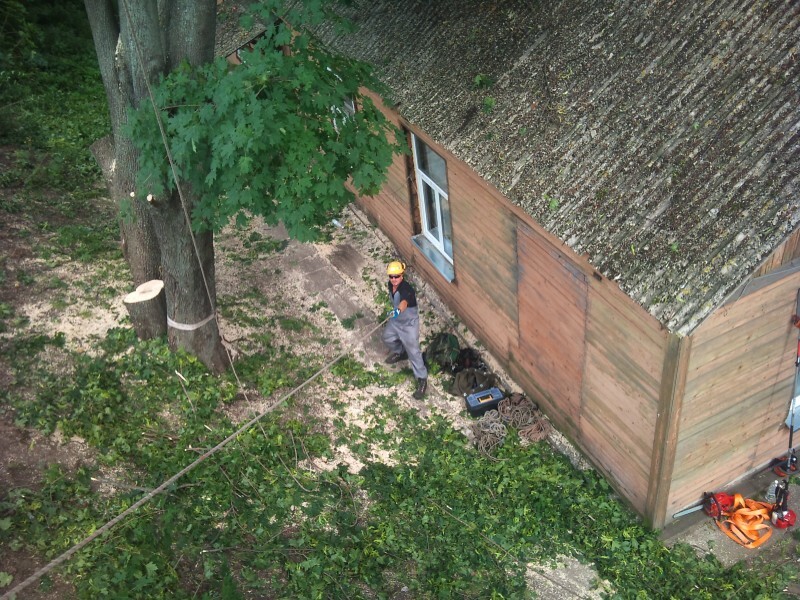 When we use the tree felling using a truck, is quite common situation where our experts have to work in difficult conditions, that is, emergency tree surrounded by buildings, valuable elements of landscape architecture or passing near the wires. Then applies aerial platform, but first each piece of the trunk and each branch versed in small pieces and then stored is not limited area. 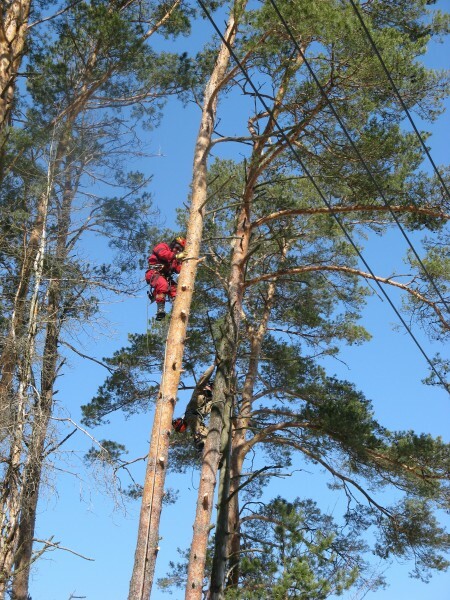 Also using aerial platforms hovering eliminated or very rotten trees and kronirovanie trees in large numbers. This option is ideal in the case where a tree next to the liquidation is quite large free space. Then the roll is made entirely of wood with a sling over the top. In this case, to the top of the tree is fixed solid torso, which stretches mechanized way in this direction, the guide is chased and sighting roll tree. Our staff will perform this manipulation speed and accuracy.